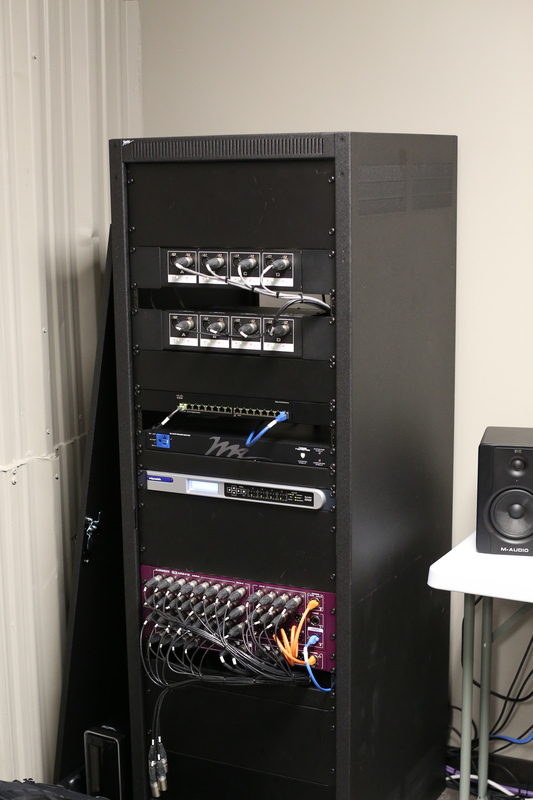 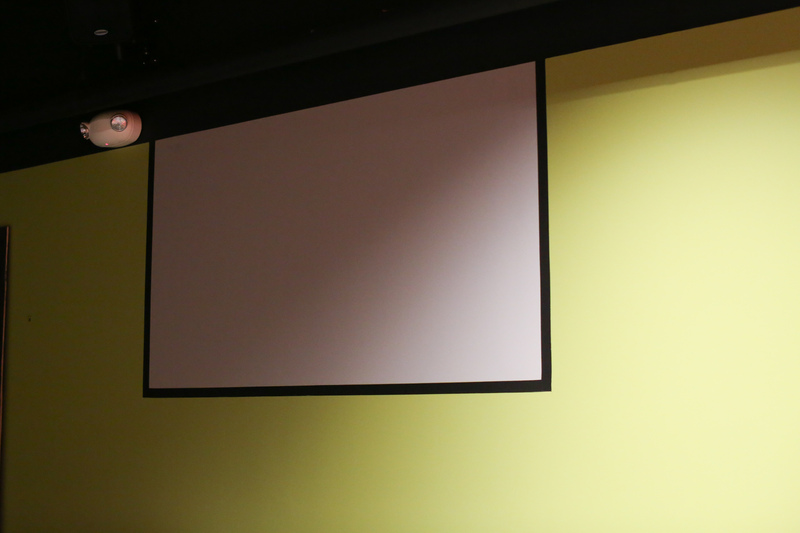 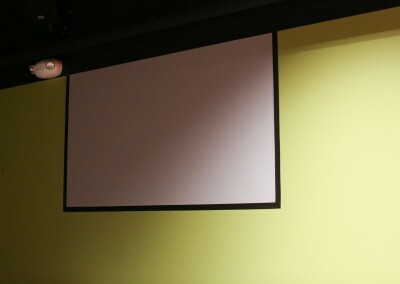 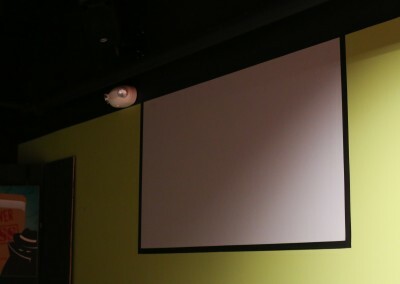 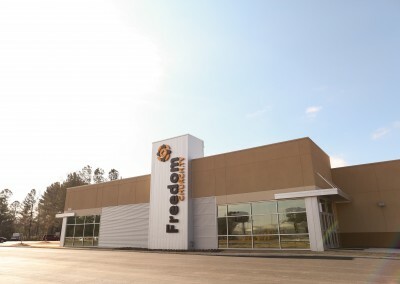 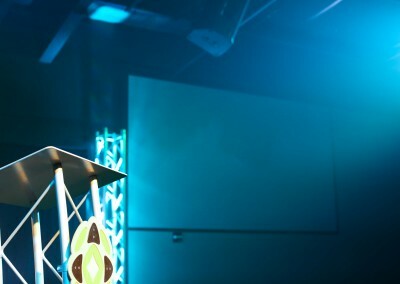 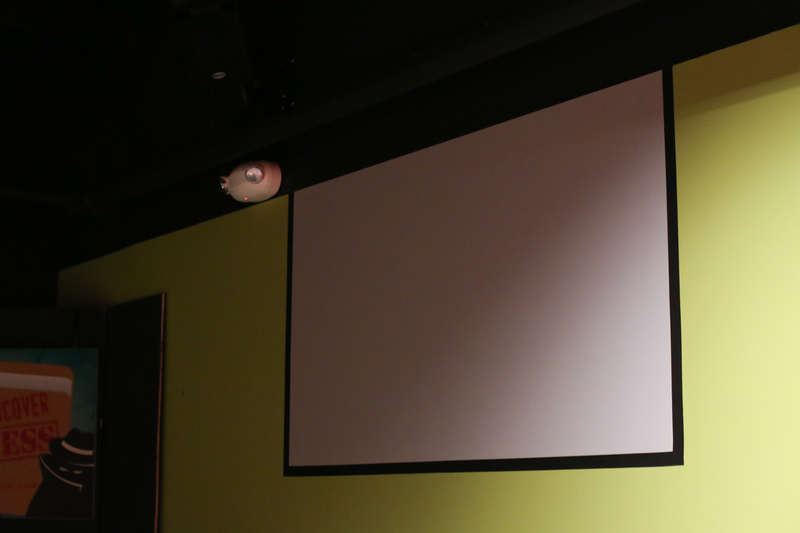 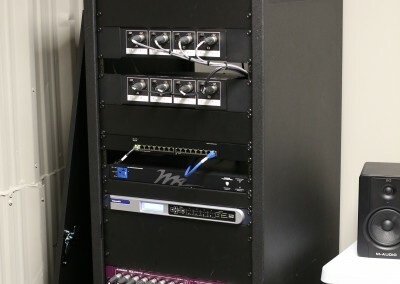 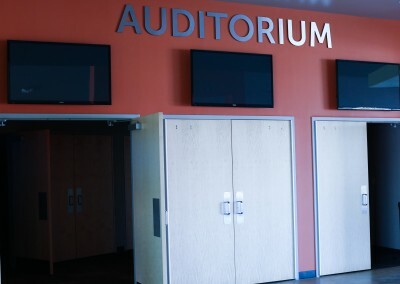 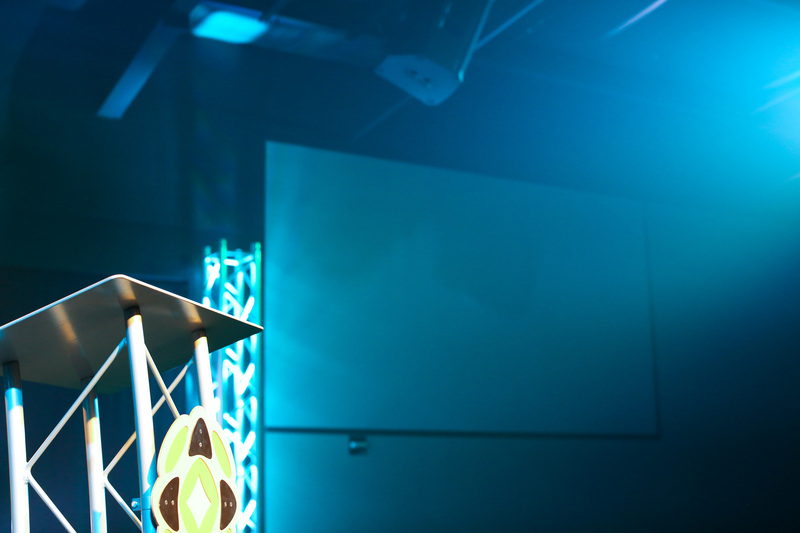 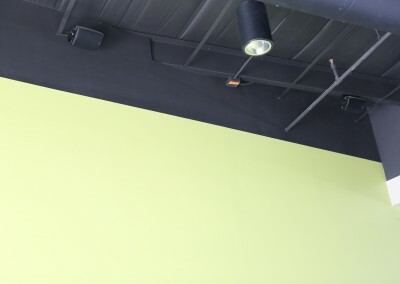 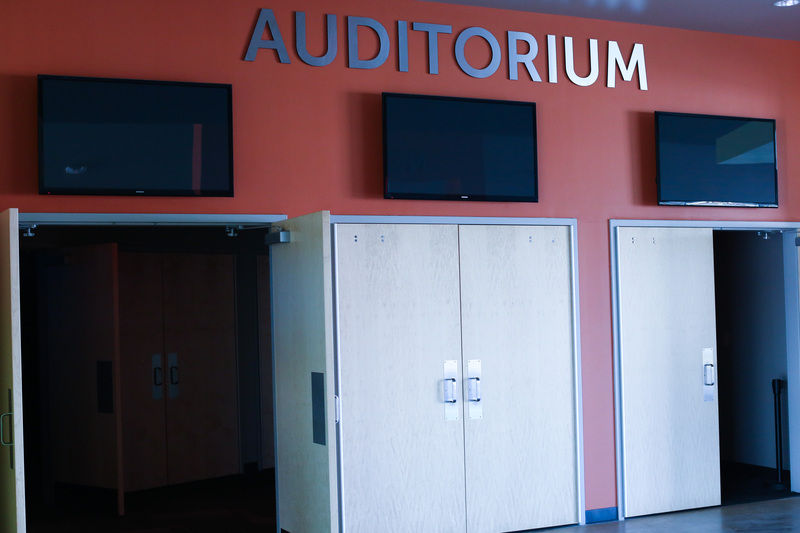 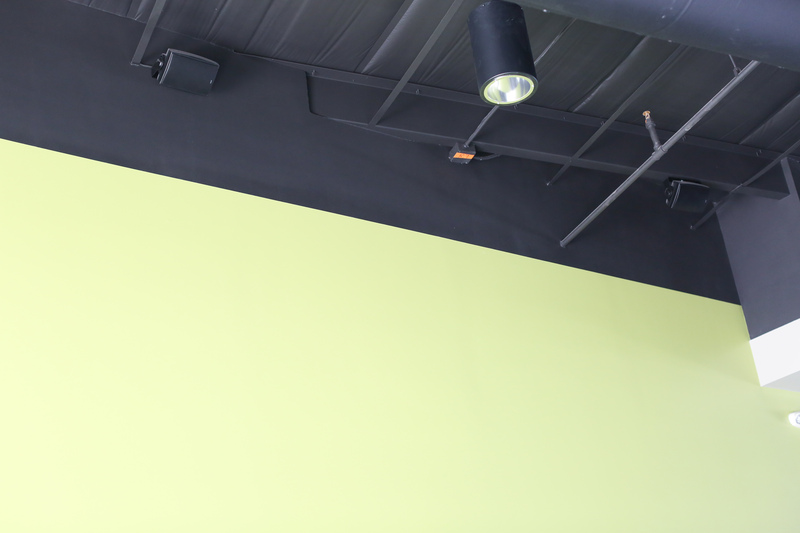 When this rapidly growing community church transitioned from being a portable church to owning their first permanent space, new A/V/L was the order of the day. 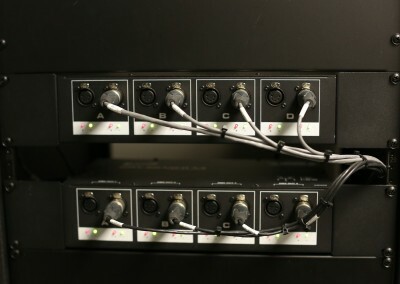 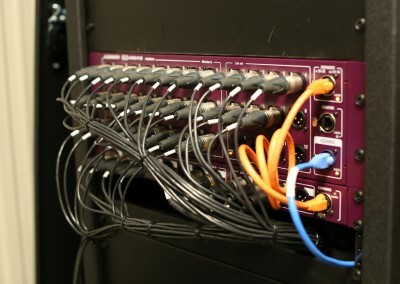 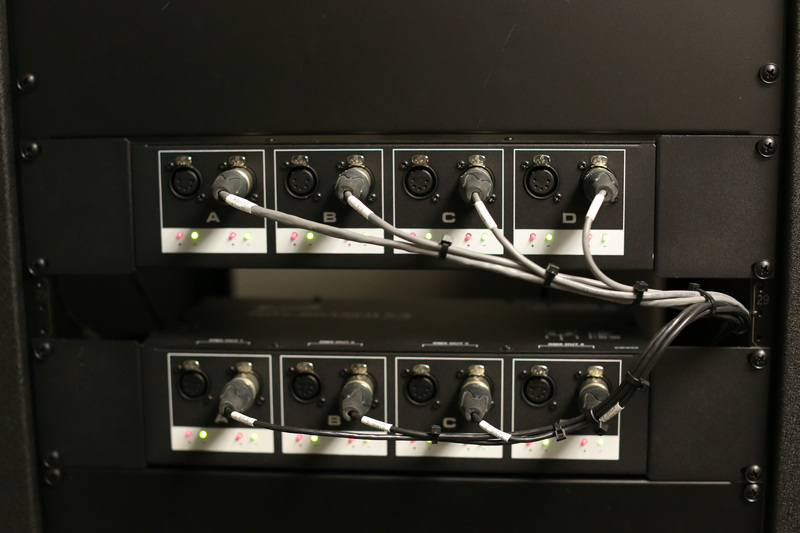 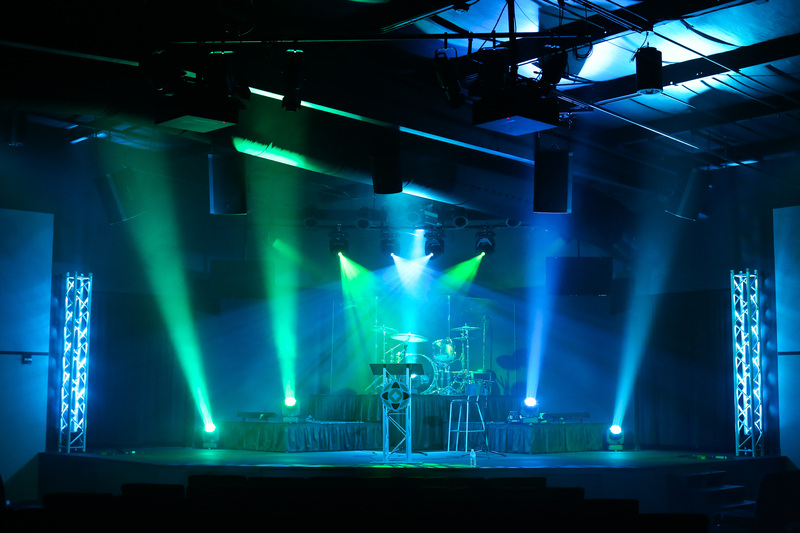 With budget being of primary concern, existing powered QSC loudspeakers and subwoofers were permanently installed, supported with the addition of a new Allen & Heath GLD audio console and digital snake. 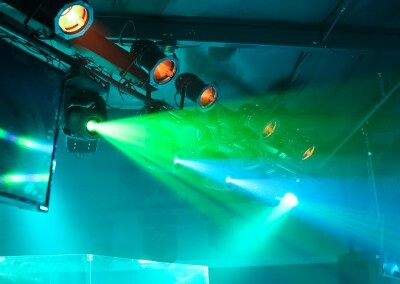 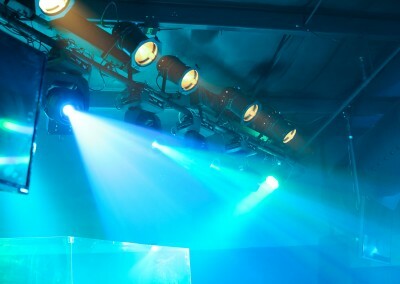 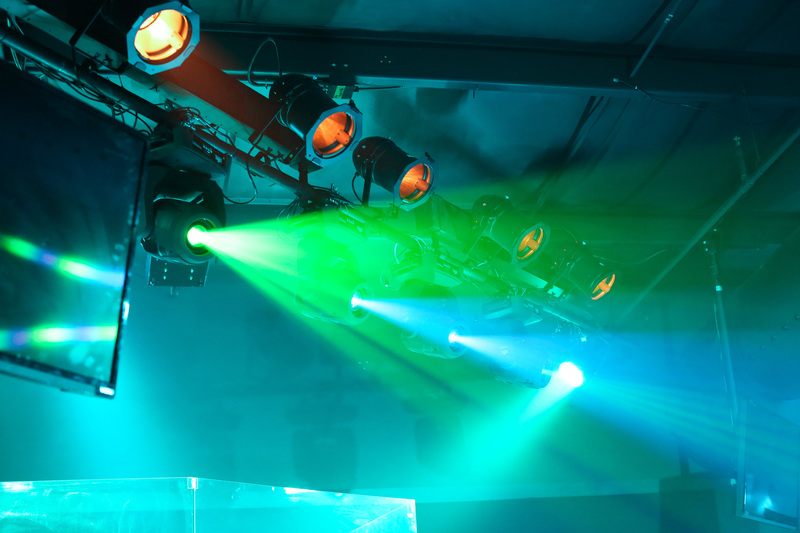 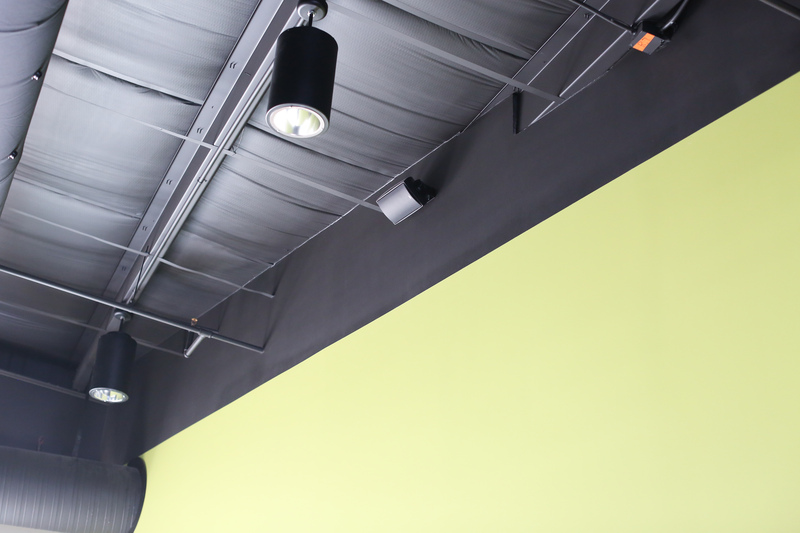 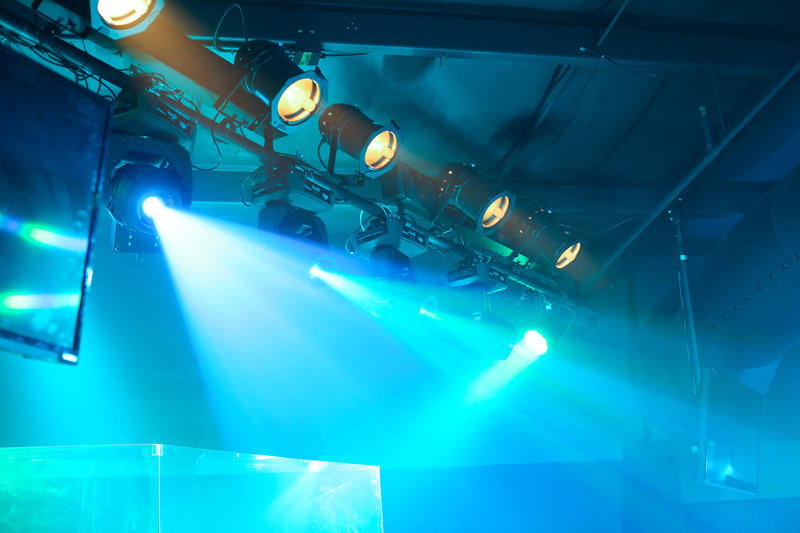 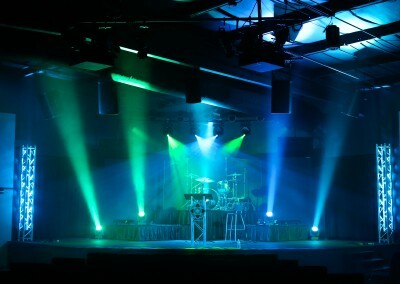 Lightronics dimming panels and lighting fixtures provide stage lighting, with Jands Vista control. 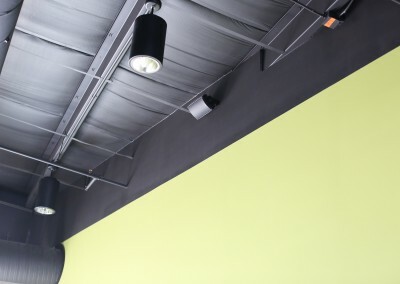 Blackmagic Design hardware and Canon cameras provide HD video, and Perdue Acoustics MegaWedge panels tame the acoustics of this converted car dealership.